Have you met "Molly" & "Bella" Yet? Or perhaps you have already met "Milo" & "Buddy"? 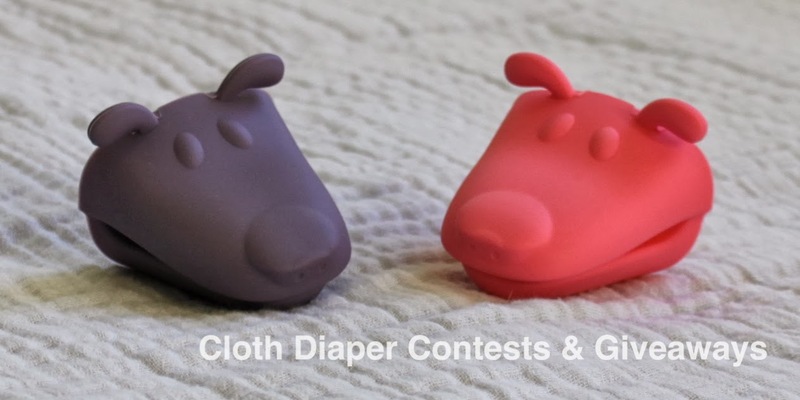 These super cute little things are what Diaper Dawgs like to call "Moms Best Friend in Cloth Diapering"! Diaper Dawgs are one of those things where you go, how come I didn't think of that?!?! 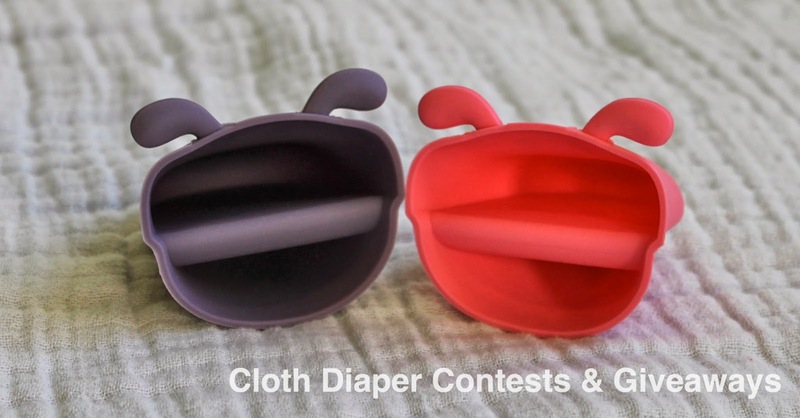 They are a (still fairly new) brilliant Cloth Diaper Aid/Accessory so you don't actually have to touch diapers and inserts when they are "icky" haha. How can you not give this top marks on cuteness? Available in a pink/purple pair or a blue/green pair. They have cute little names, they are tiny and cute, and shaped like little dogs! As far as fun accessories go this takes the cake. My three year old loves them and thinks they are fun, does it get any easier than that? They are small enough to keep anywhere and simple enough for anyone to use/figure out. 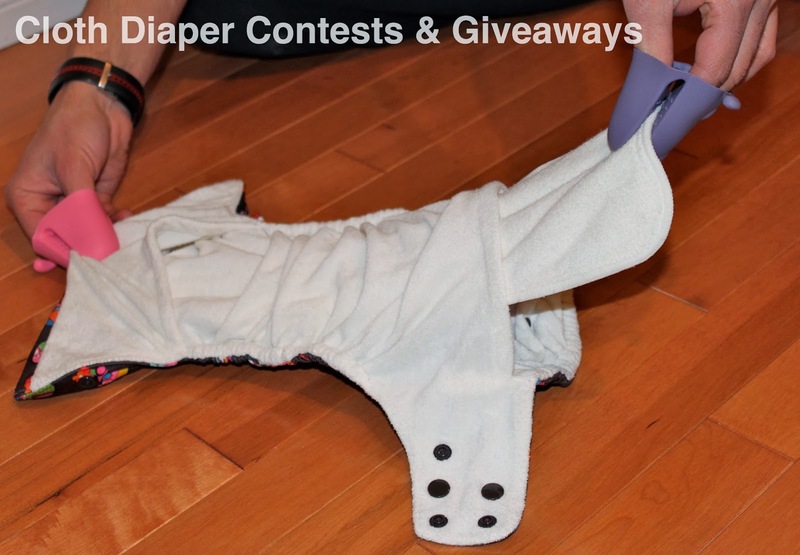 Daddy friendly and perfect for any family members who might not be sold on touching dirty cloth diapers! Simply wash with soap/water as needed or for an extra clean use a microwave sterilizer bag. There is not really anything similar to compare this to price wise that I am aware of. We self proclaimed 'crazy' diaper moms pay up to $50 for one cloth diaper and I use disposable liners at say $9ish a roll give or take. So $8 for an accessory that you never have to replace is small in the big picture, especially if it helps persuade Dad/Grandma/Babysitter to use Cloth Diapers! Made from 100% pure food-grade silicone they are solid enough to last and durable enough to work. If you own anything silicone these days you know it is great quality and built to last. And really, they are to touch poopy diapers and they do the trick perfectly. These little guys will fit anywhere you want them to. 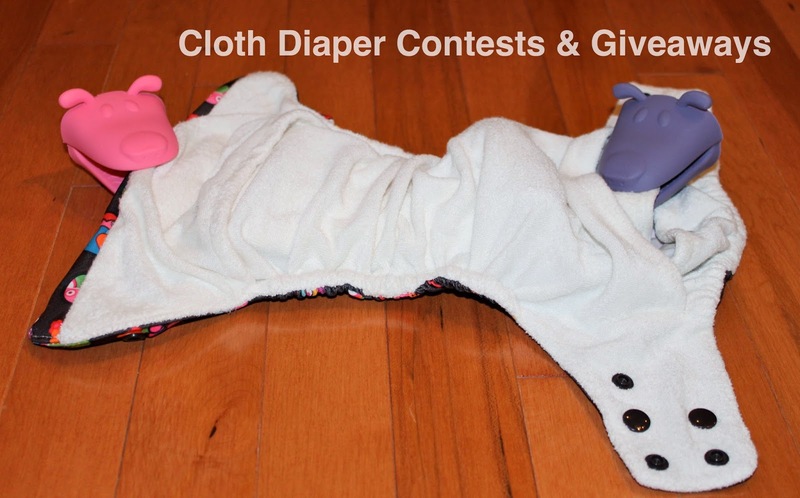 Toss them in a snack sized wet bag, a ziploc bag, wrap them in a cloth wipe and just put them in a diaper bag pocket. No reason these dawgs cannot travel with you where ever your cloth does. 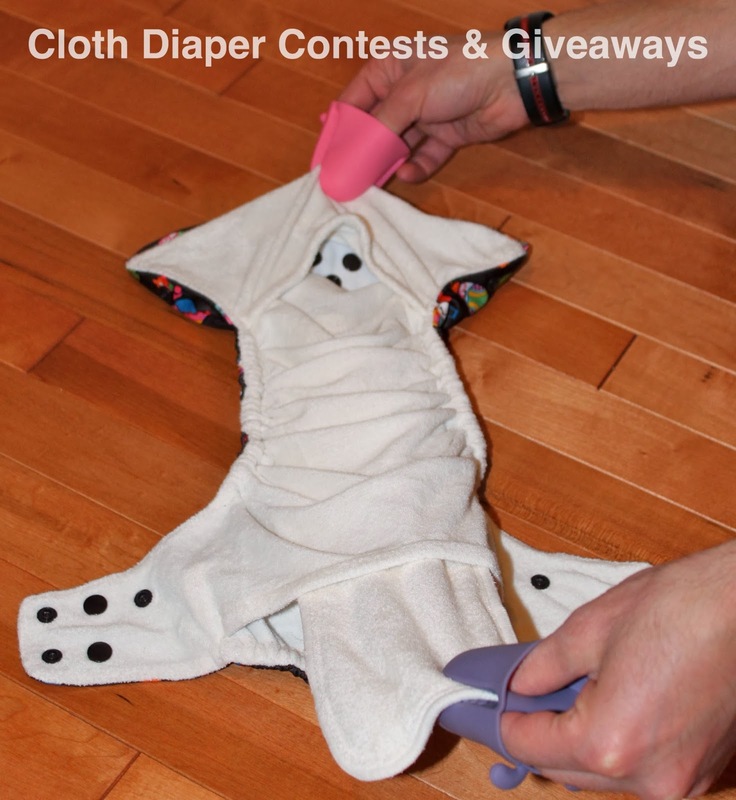 Diaper Dawgs are a cute must have accessory for any cloth diaper addict, or a welcome addition to anyone that leans toward germaphobe when it comes to touching dirty cloth diapers. I think they are great to have around even just for the occasions where someone else is watching babe but hesitant to use cloth. My only suggestion is that I would personally like to see them a tad bigger is size. The current size works, but for those really ugly diapers that require toilet swishing (no diaper sprayer at this house) I think slightly bigger would be that much more effective. This giveaway is open to residents of the U.S. only. Winner will be chosen using Rafflecopter and notified by email and/or facebook. Winner has 48 hours to respond before the prize is forfeited and a new winner is chosen. Prize is shipped from Supplier. This giveaway is not sponsored, endorsed or administered by, nor associated with Facebook. By entering, you release Facebook from any responsibility and understand that the information entered on this form will not be disclosed to Facebook. I would use them for my sons diaper and i would love Milo and Buddy! I'd be using them, and I love Milo and Buddy. My husband and I would use them and I'd love Milo and Buddy! Milo and buddy would be helpful for my husband! He's not sold on the idea of cloth diapering yet. The whole family will use the Diaper Dawgs! Me, hubby, daughter and MIL! Raising a child is a community event! :-) I really like Milo and Buddy. I think they are all cute! 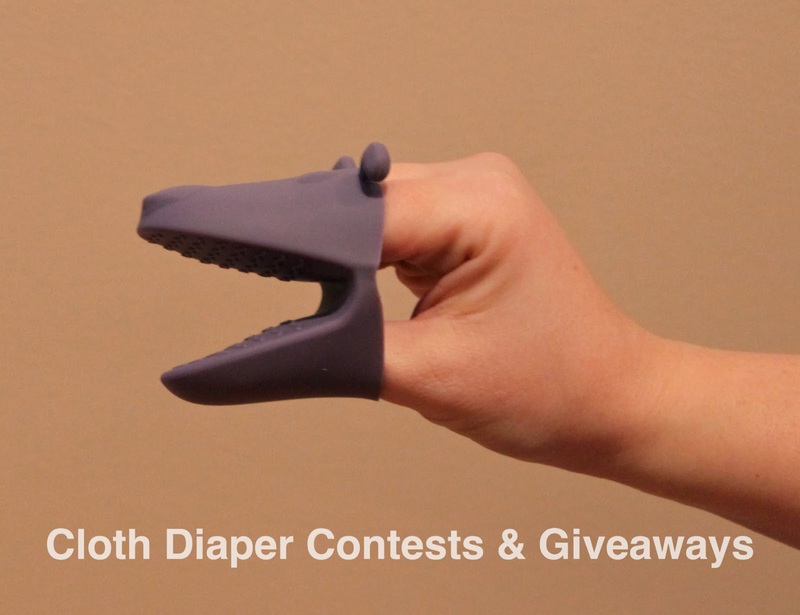 Hubby and I would both use them for especially messy diapers! I love Molly and Bella! Dh would probably use these more than I would! I would love these, especially Milo, but my hubs would think these great! Removing the inserts from our diapers is his least favorite part of cloth diapering! Thanks for the chance! I would like Molly and Bella. I would love Milo & Buddy. I would love milo and buddy! I'd love to give diaper dawgs a try and would use the milo and buddy dawgs. Yes what an awesome idea! I like the colors of Milo and Buddy. I would be the one using them! I'm a single mom of two boys! We would love Milo & Buddy! too cute! I'd be using them and I love the Milo and Buddy! Too cute! Milo and Buddy! 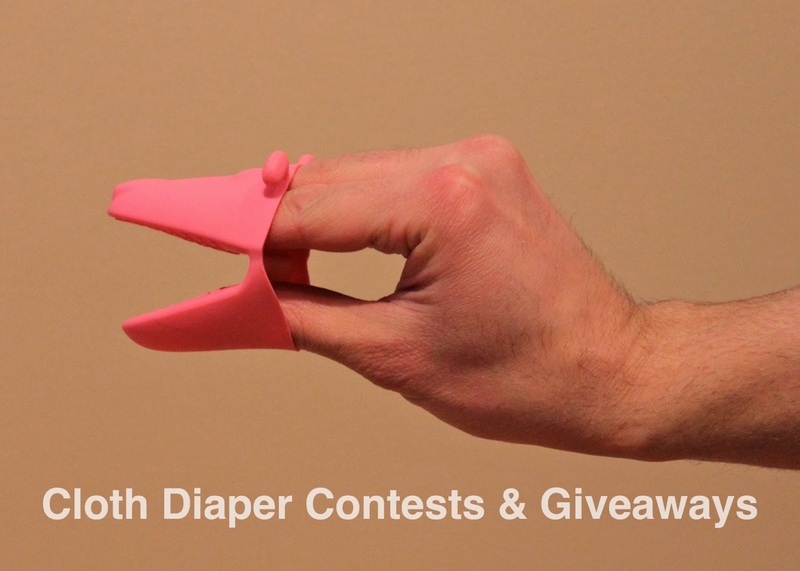 These might actually convince DH to deal with a couple poop-scraping diaper changes! I would use them and probably my husband. I love "Milo" & "Buddy"! Love these but don't have any! Both my husband and I would use them :-). I just love Milo & Buddy! My husband and I would use them. I like "Milo & Buddy!"